Don’t miss the ISPO HYDEOUT. This years Riggler party will take place at the ROTE SONNE in Munich. 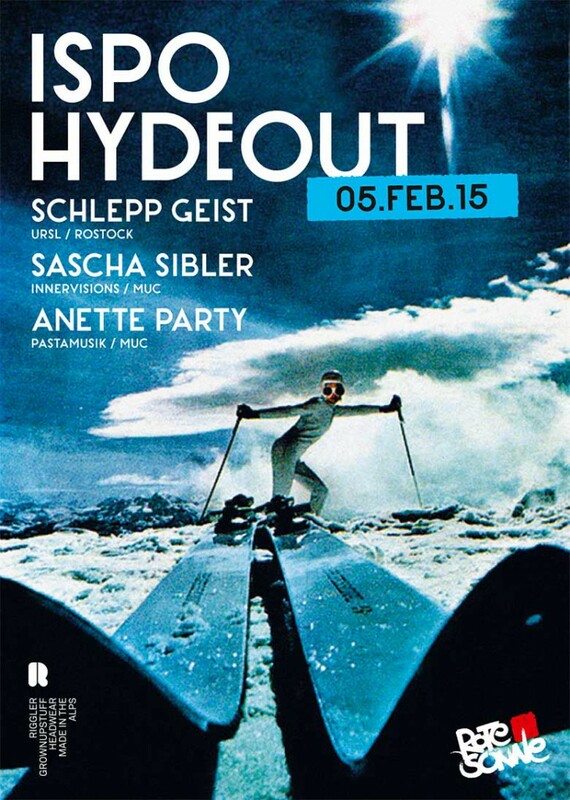 Featuring SCHLEPP GEIST, SASCHA SIBLER und ANETTE PARTY. We will be there – be there too!